Users of WPZOOM’s themes often want to know what they need to do in order to improve their search engine rankings. As search engine optimization – or “SEO” – isn’t a tangible thing you can measure, it’s often difficult to know how and where to get started and it’s very easy to find misleading or inaccurate information. In this post I’d like to show you what SEO is and how you should be using it on your WPZOOM powered site for it to be most effective. And I think that’s as good a definition as you’re going to get. It’s simple, but so many times I’ve seen it misunderstood and misinterpreted – and if you don’t exactly understand what you’re dealing with, you’re not going to be able to effectively optimize your site. SEO is about actively working on your site, with the aim being that the end result is your page being displayed prominently on search engines. 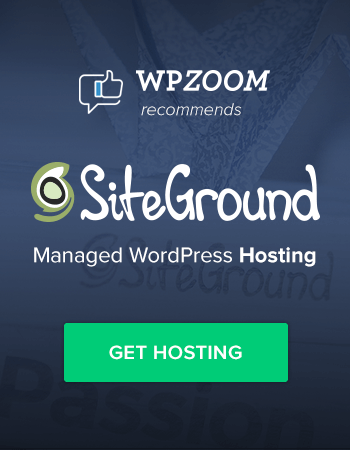 Is my WPZOOM theme “SEO ready”? One of the big parts of SEO is letting search engines know exactly what’s on the page and all of WPZOOM’s themes have logically placed code which search engines can easily understand. We’ve put the right header tags in the right places for you, so search engines know which are the important bits on the page and you’ll often find little features like breadcrumbs which give search engines a better idea of how your content is laid out. Don’t worry about the the theme itself; we’ve got you sorted there. 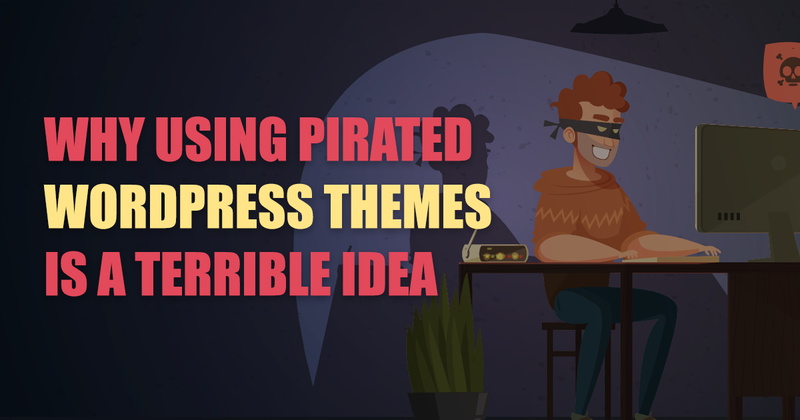 If the plugin in question is Yoast’s WordPress SEO plugin or All In One SEO Pack, the answer is yes. If the plugin is any other plugin, the answer is possibly, probably no. We would recommend you install one of those two plugins and use their functionality. Why do we recommend a third party plugin for these SEO features? 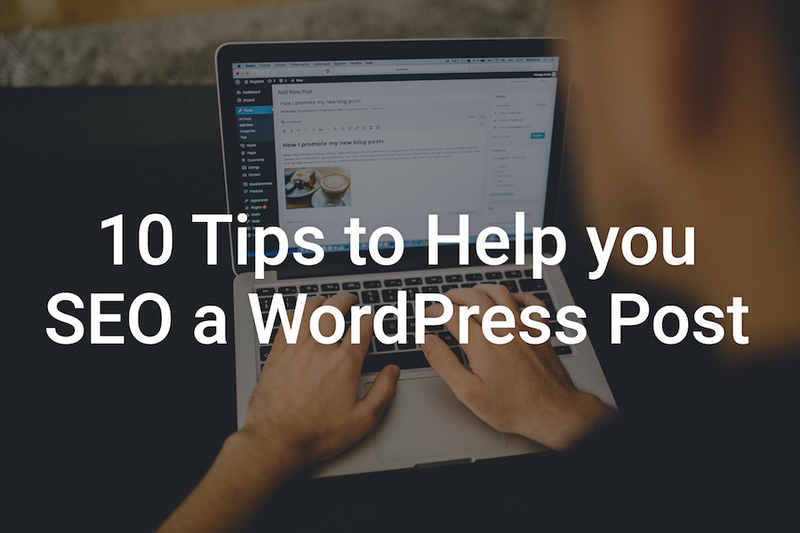 WordPress SEO especially is dedicated to SEO, and it does its job very well! Furthermore, if for whatever reason you decide to switch themes in the future, you can take your data with you if you use a plugin. If you’re wondering about installing any other SEO plugins, it’s probably not worth doing. The code in any WPZOOM theme is solid stuff and does most of the “heavy lifting” for you; if you’re thinking about using a plugin that will make your content “easier for search engines to read”, don’t worry about it as we’ve got that covered for you. I should add that even if we didn’t, Google’s intelligent enough to be able to get to your content. Does the speed of my website matter? In long, still yes, but it’s important to understand how Google decides whether your site is “fast” or not. The bit to get your head around here is that in order for Google to think your site is fast, it may not actually be fast. Google understands that factors like the speed of your internet connection, the power of your host and where you are in the world all affect the “real” speed of your site, and so measures the speed of your site in an environment where these factors are not such major players. Google uses a thing called PageSpeed in order to measure your site’s speed, which ranks your site on a scale of 1 to 100. This measures the potential of your site to load quickly, not whether it actually does. Here a score of 75+ is okay, and 85+ is great. Google will tell you what you can to do increase your PageSpeed and give you instructions how to do so; the majority of the things Google suggests are outside of the control of your WPZOOM theme. That doesn’t mean to say you should ignore your real page speed, however, and you might like to use a tool such as Pingdom to measure this, it’s just helpful to know what is worth spending time on and what isn’t when it comes to the SEO benefit. 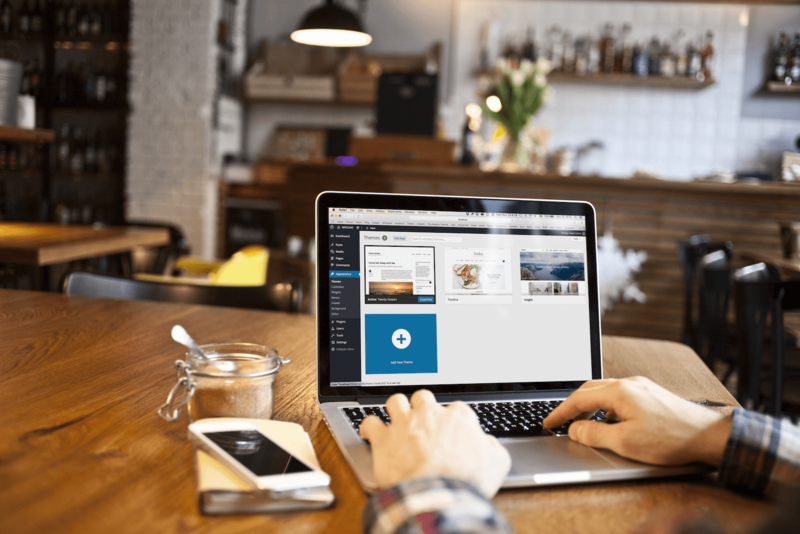 We’ve sometimes seen users concentrate too much on optimizing their site for their slow internet connection on their under-powered host, which is helpful, but it’s not critical. Once you know how SEO works, you can set your priorities effectively. This is the easy bit: write quality content that people are very happy linking to. As you start off, don’t worry over SEO too much; your search engine success will come as your site grows and you become an authority on your topic, and Google recognises your site as such. Whatever you’ve read and whatever you’ve heard, content is still king and your main priority should be writing quality content, not optimising for search engines. Hopefully that’s made SEO a little less of a mystical thing you’ve heard about and more of a tangible thing you can understand and get on with. Yoast’s WordPress SEO plugin is fantastic. Takes care of title tags, duplicate content issues and allows you to noindex any page or post as required. Thanks for sharing this. Made for a really interesting read and some great tips! Sharing this is love. Thanks! I like for Yoast’s WordPress SEO plugin. I am using WordPress but not really this plug in. Thanks for sharing especially the tips. I’ll look into it. Some good tips Alex, one tool for SEO that I feel gets waaayyyy over looked is WebMaster Tools from Google Almighty. They offer a ton of on page and off site data to help you improve your website. It is the best insight to the stuff that is in their algorithm as you will find.